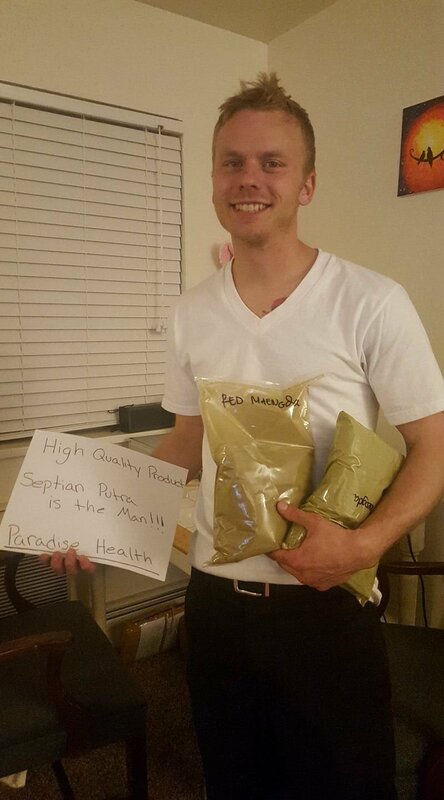 Paradise Health is the place for you to find the best kratom in the world. 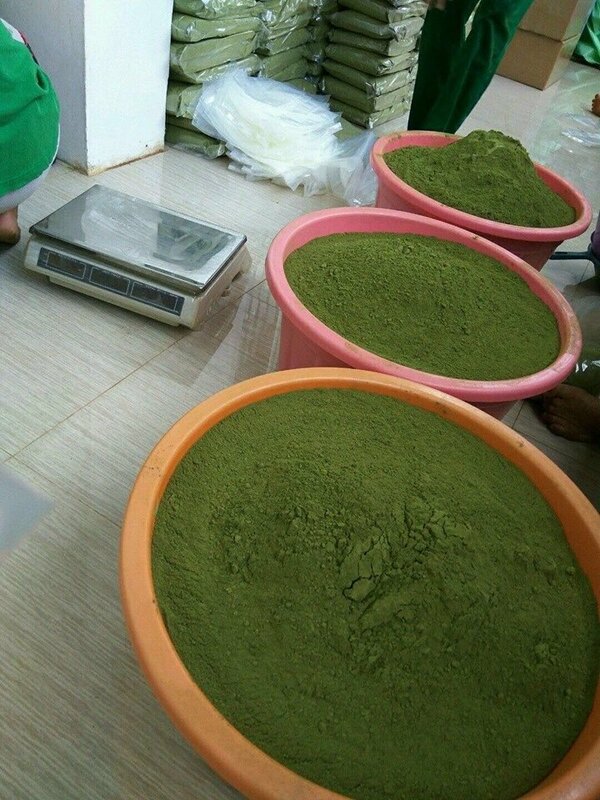 Finding any kratom of this quality is rare and it is found only in certain parts of the world. 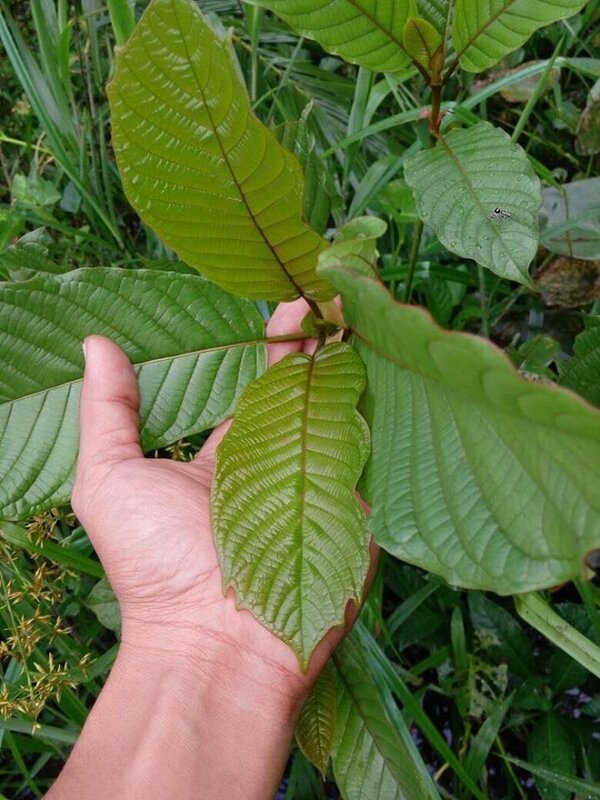 Our kratom is harvested only from the 3rd leaves from the tip of the branch and only from mature trees. The alkaline content is exceptional and not found anywhere else in the world. 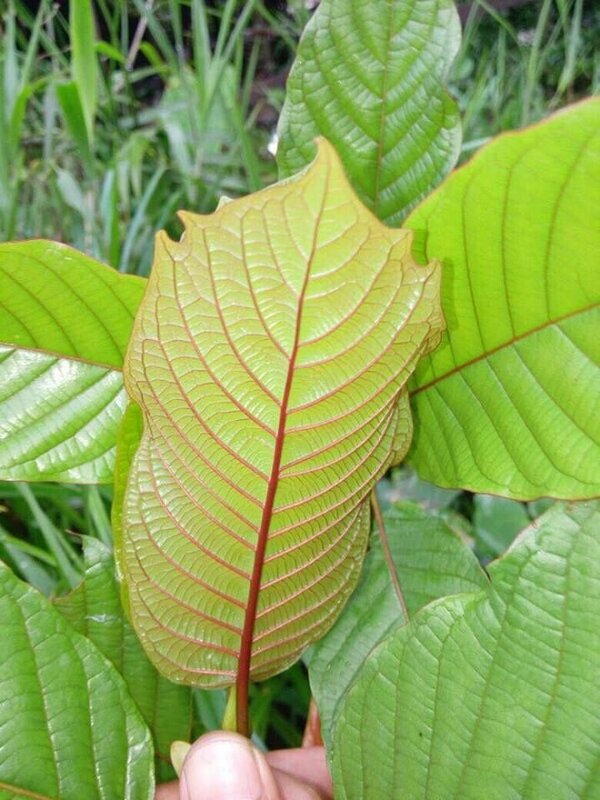 Mitragyna speciosa Korth. 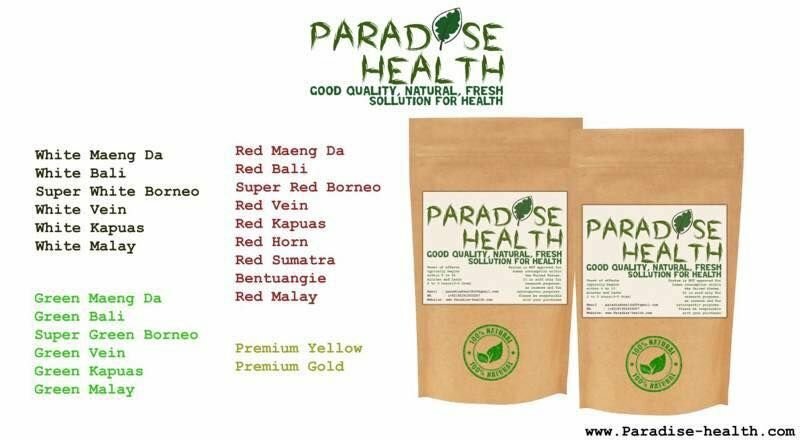 (commonly known as kratom, also ketum), is a tropical evergreen tree in the coffee family (Rubiaceae) native to Southeast Asia in the Indochina and Malaysia phytochoria (botanical regions). 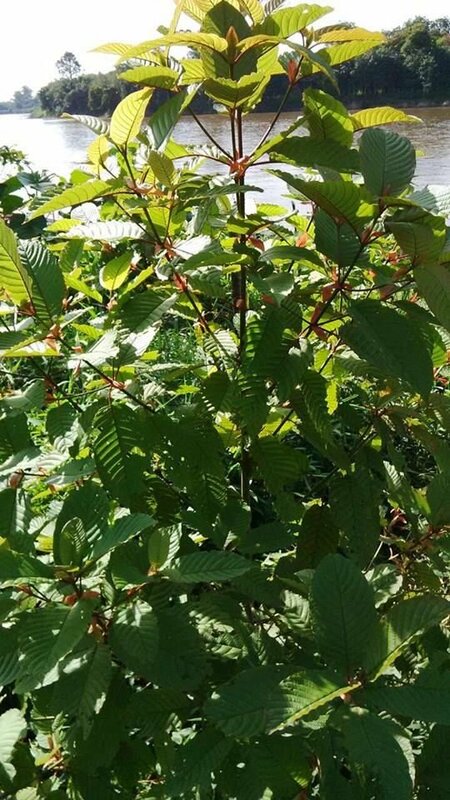 M. speciosa is indigenous to Thailand, Indonesia, and Malaysia, Myanmar, and Papua New Guinea where it has been used in traditional medicine since at least the nineteenth century. 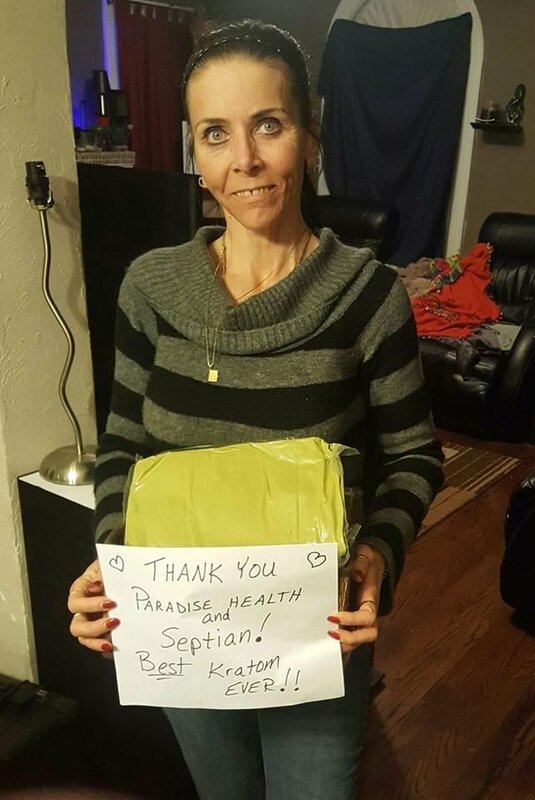 Kratom has some opiate and stimulant like properties. 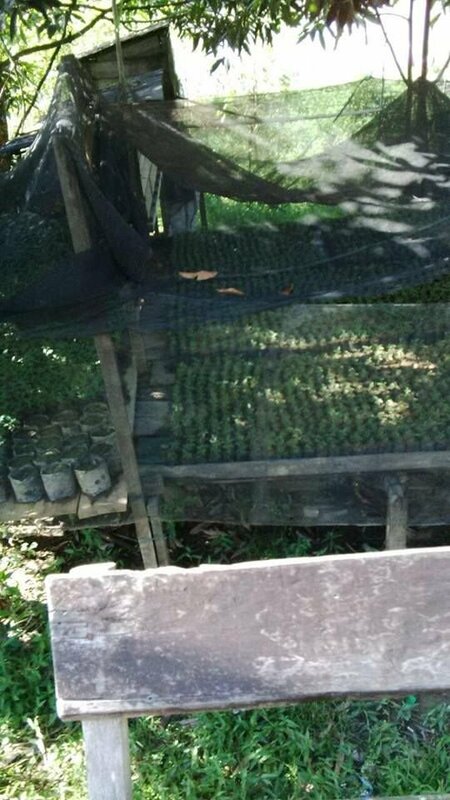 It is related to the coffee plant. 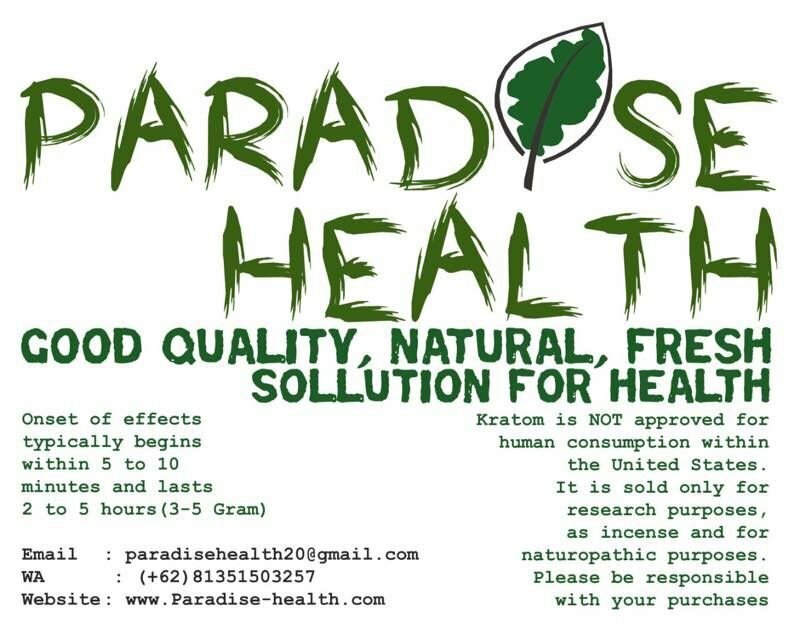 As of 2013 no clinical trials had been done to understand kratom&apos;s health effects and it had no approved medical uses. 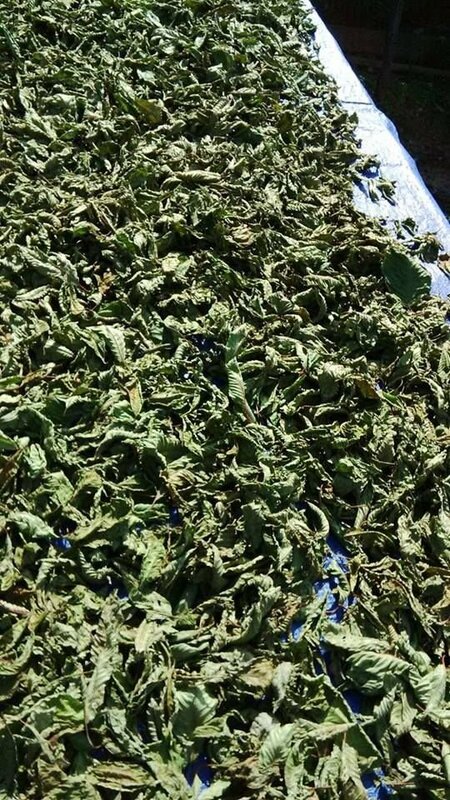 Some people take it for managing chronic pain, for treating opioid withdrawal symptoms, or – more recently – for recreational purposes. Onset of effects typically begins within 5 to 10 minutes and lasts 2 to 5 hours. 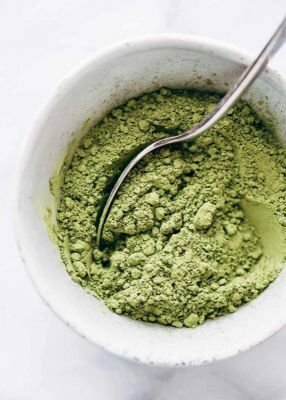 Minor side effects may include nausea,vomiting, and constipation, although typically only heavy kratom users experience them. 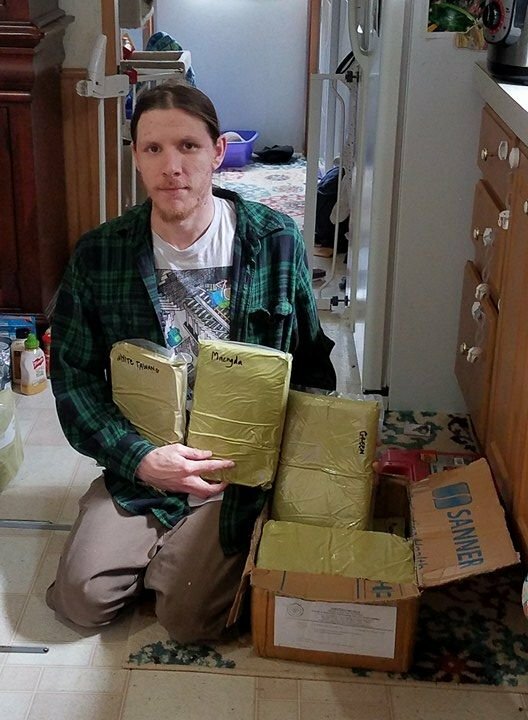 More severe side effects may include seizure, addiction, and psychosis. Other side effects include high heart rate and blood pressure, and trouble sleeping. When use is stopped withdrawal may occur for some heavy users, although symptoms are quite mild and not as severe as opiate withdrawal symptoms. 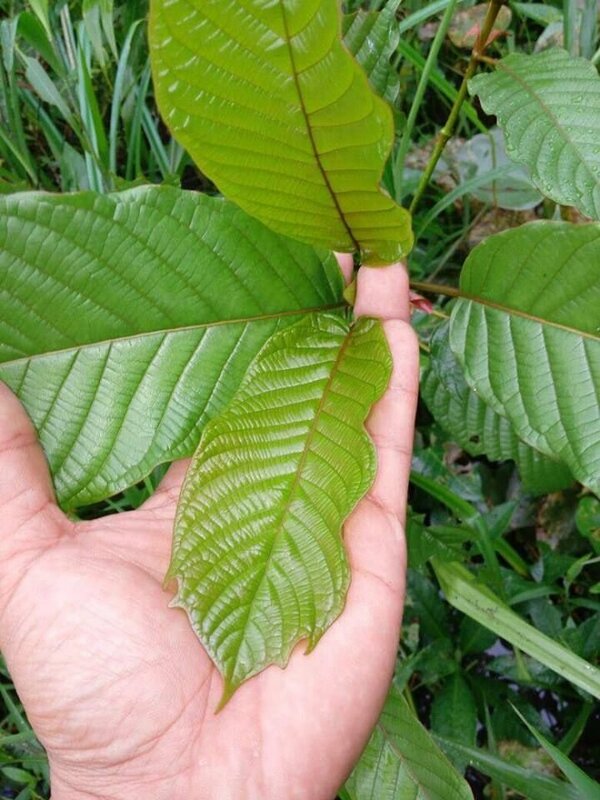 The medical literature is divided on whether respiratory depression is a significant side effect of kratom, with some authorities not mentioning it and others emphasizing it, however no medical studies have ever been cited for this effect. 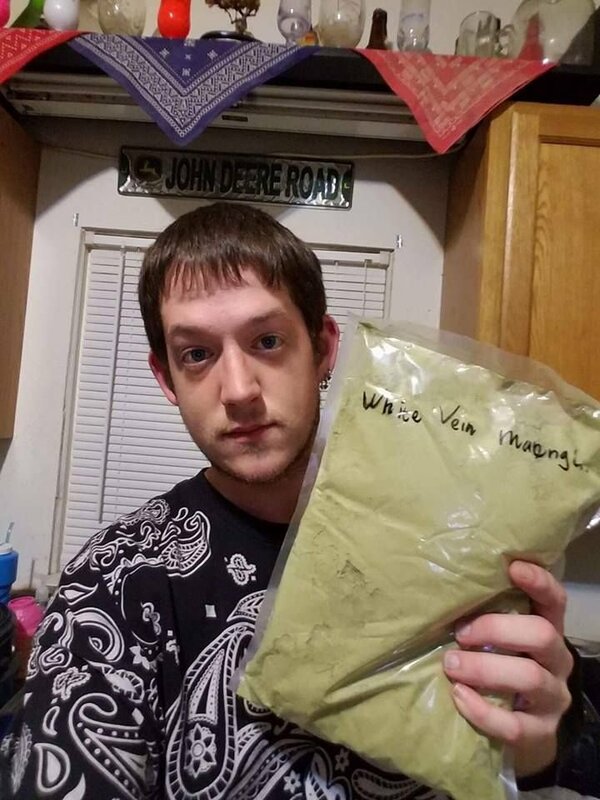 The only documented kratom deaths have been when users mixed kratom with other illicit substances. 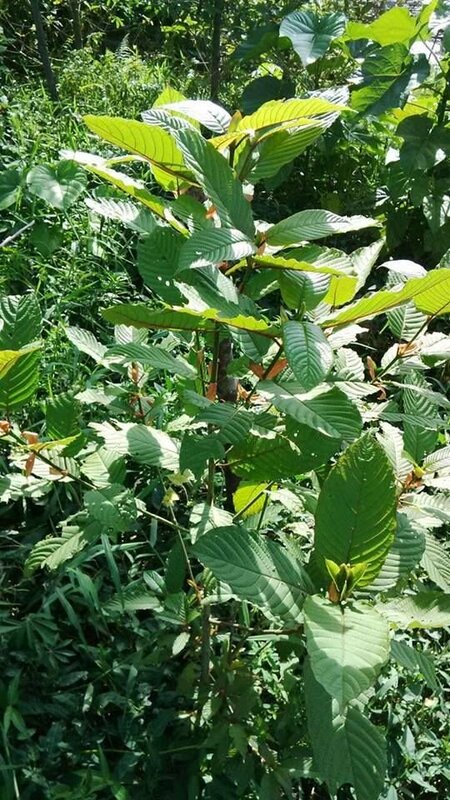 In the United States, there were fifteen deaths in which kratom was involved between 2014 and 2016, although in none was kratom the sole factor – the people had all taken other illicit substances with the kratom. 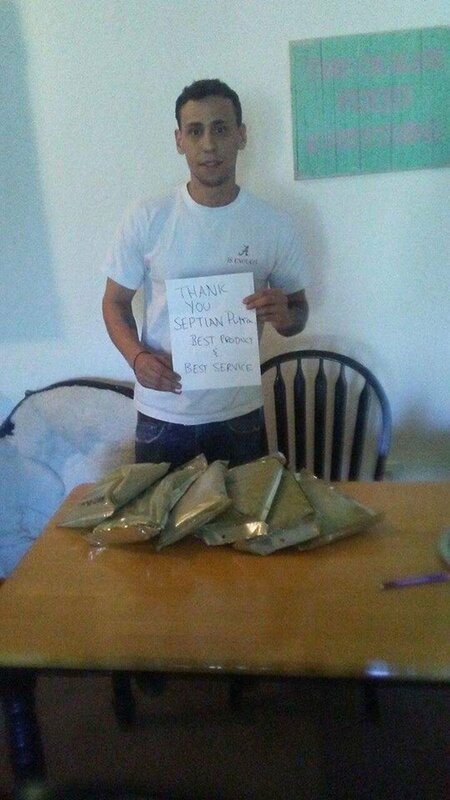 ***NOTE*** Kratom is NOT approved for human consumption within the United States. 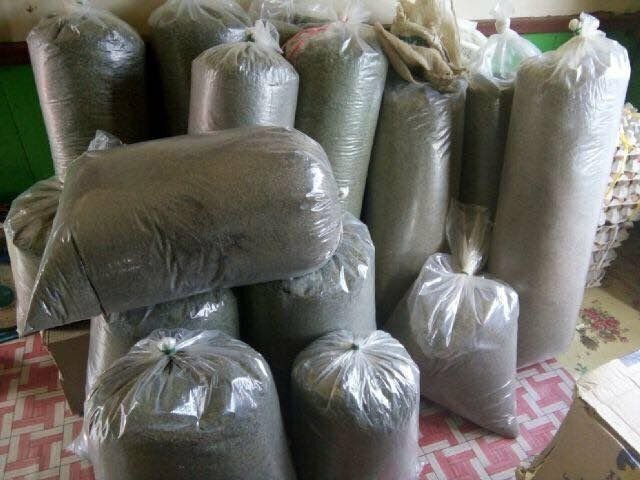 It is sold only for research purposes, as incense and for naturopathic purposes. Please be responsible with your purchases. 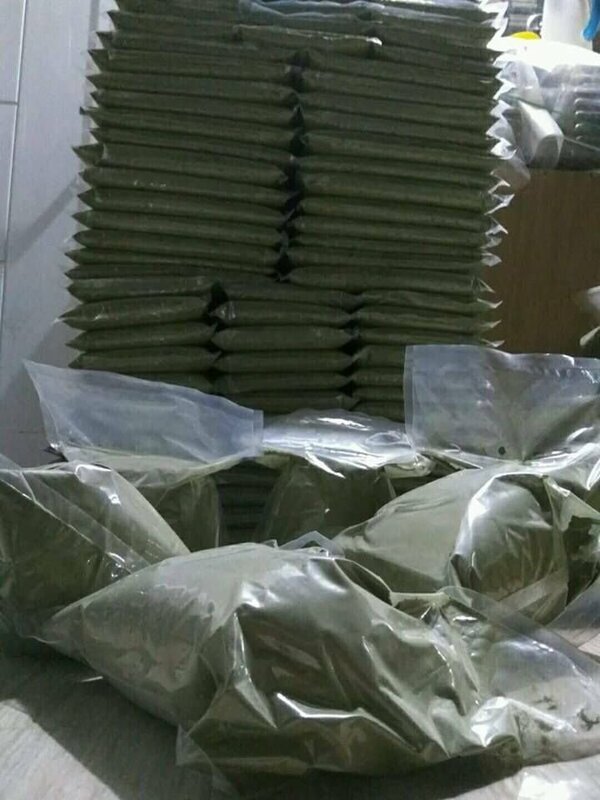 We have all strains of kratom available! Order directly from the supplier and save! 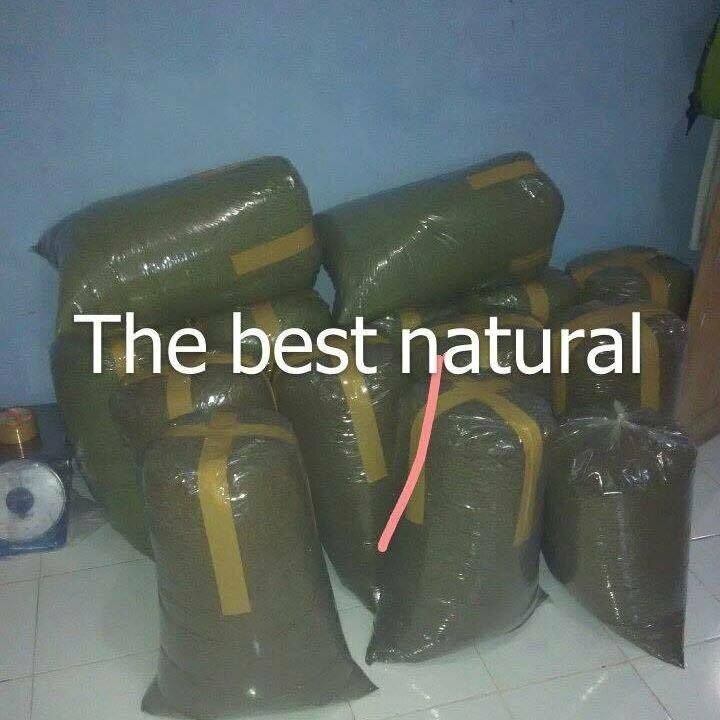 To order kratom please click the Contact Us link and send an email. We&apos;ll get back with you as soon as possible! How much do I have to order to get the best price? The great news is, you can order 1 or 1000 kilos, and still get the same low bulk pricing, just because you can order directly from the supplier! How much is it per kilo? 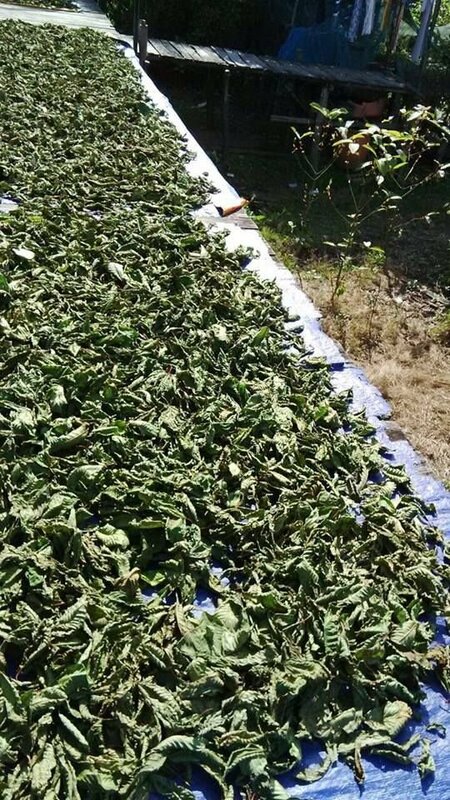 Our low direct-from-supplier price is $80.00 US per kilo if you order 1-9kg. Do you offer a discount if I order in bulk? Yes, the more you order, the cheaper it is! 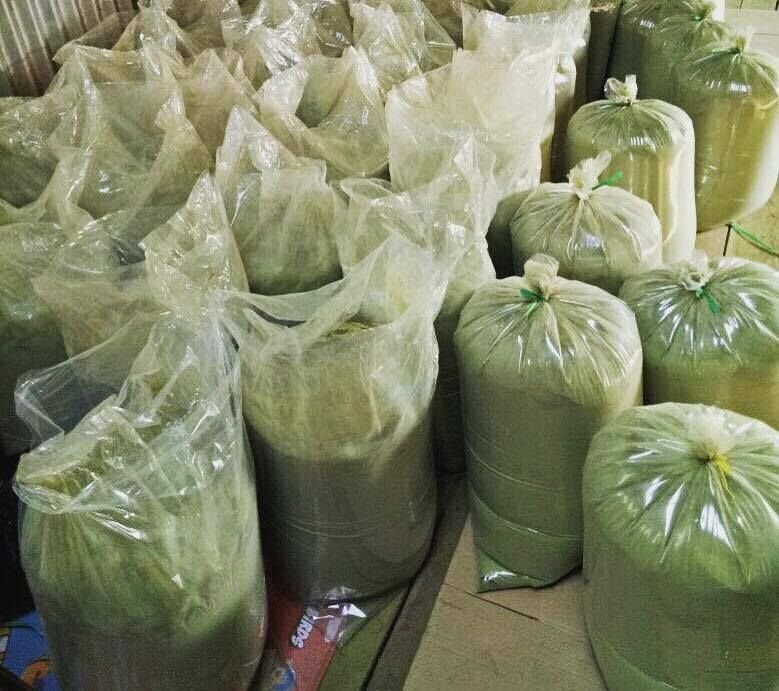 Order 10-20 kg , the price is $60.00 US per kilo, 21-50kg = $50.00 US Per kilo, 51-200kg = $40.00 US Per kilo, 200-1000kg = $35.00 US Per kilo. 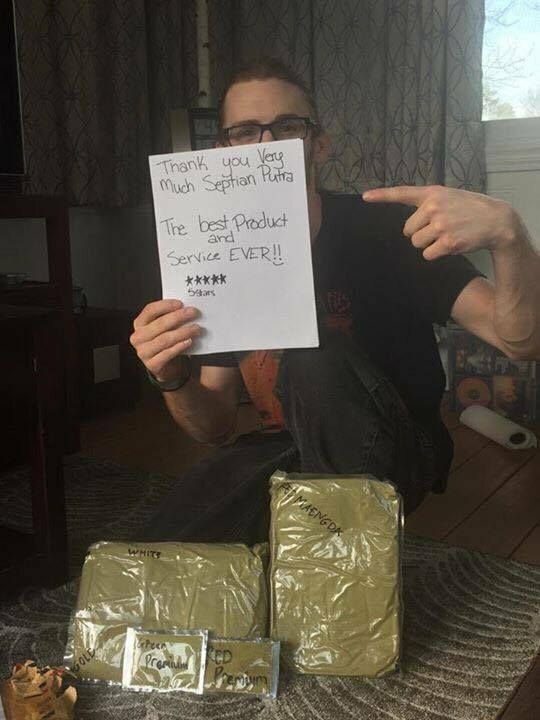 Do you offer bonuses for bulk orders? Yes! 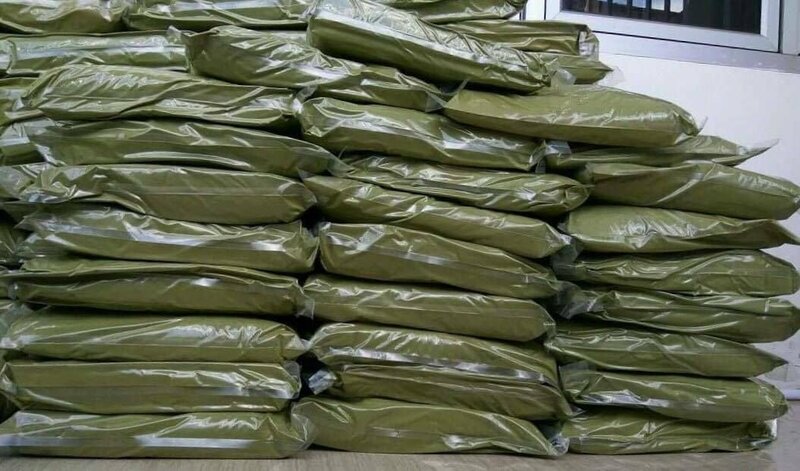 Order 10-14kg , receive a bonus 1kg, order 15-20kg, receive a bonus 2kg, 21-30kg, get a bonus 3kg, 31-50kg, a bonus 5kg, 51-100kg, a bonus 10kg. 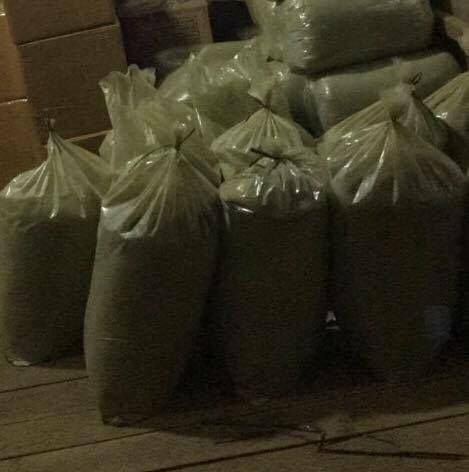 Do I have to order a kilo, or can I order less? 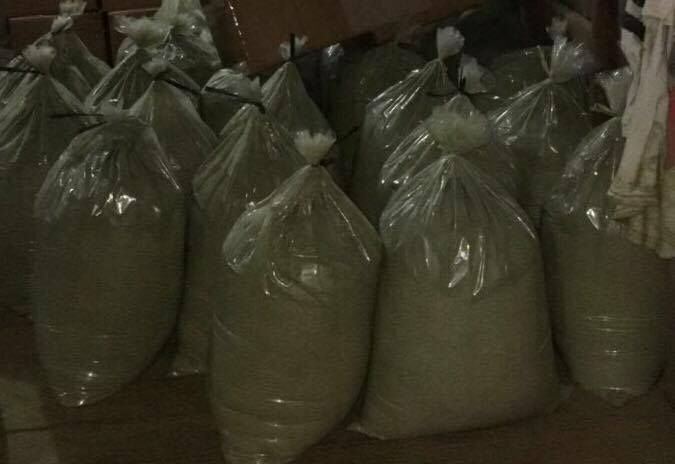 We offer 500 grams (1/2 kilo) for $50.00 US. 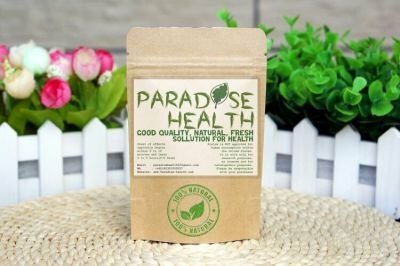 Shipping is always FREE and fast at Paradise Health! 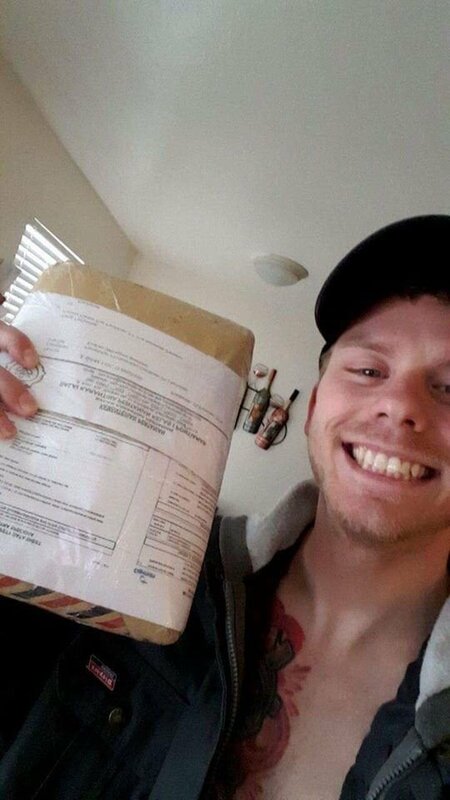 Do I get tracking information on my package? Yes! We ship using EMS, and provide you a tracking number so you can track your order, from Indonesia straight to your doorstep! 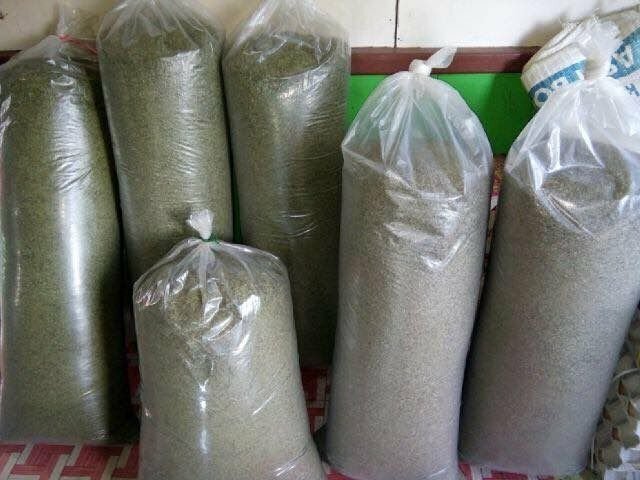 How long does it take to get my kratom? 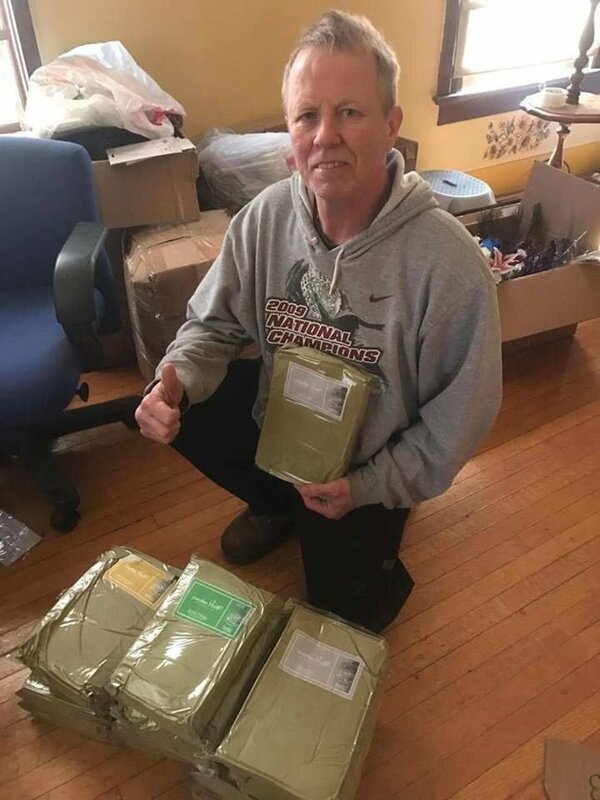 It takes approximately 7-10 days to get your kratom because it must pass through customs, although in some VERY rare circumstances your package may be randomly chosen by customs for inspection, but have no worries - it will soon be on its way again! "Work with honesty, because honesty is important in business."